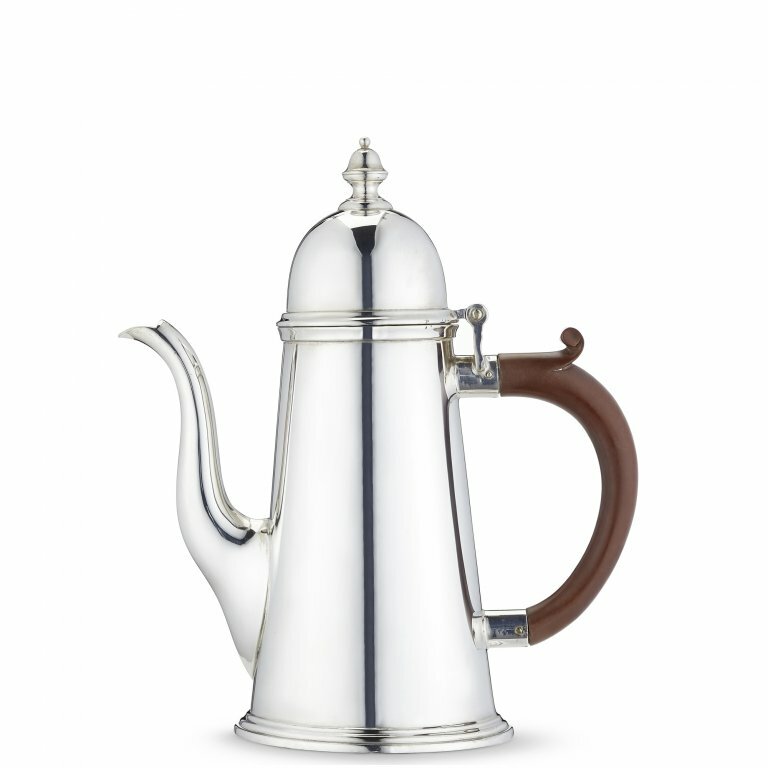 Each of our iconic silver-plated coffee pots, as used in The Wolseley itself, are sourced and specially selected from the leading silver suppliers in London. Our curated range encompasses a mix of Edwardian and Art Deco, made between 1900 and 1930. One of The Wolseley’s most requested items, they are adored by customers and no two are the same.